There are a few ways that one can use to promote their company brand. With technology evolving, most people have got their entire lives stored online. This has increased the demand for data storage devices. 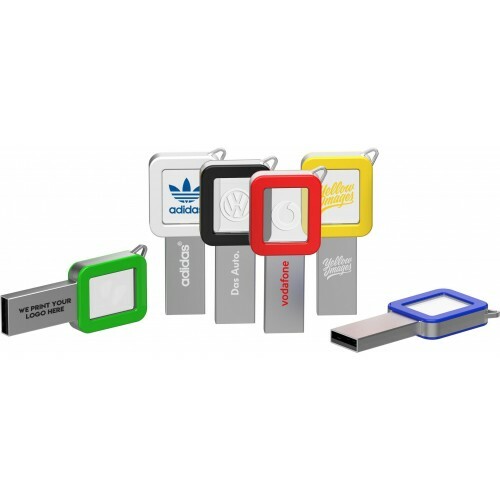 Thus, if you want your brand promotional campaign to be relevant, you should consider using a USB storage drive. Our USB flash drives are designed in style and present a classy look that can be accepted by almost anyone. They have got a market and are designed to give a modern taste. With that said, you can get this beautifully crafted key shaped metal USB flash drive. The USB features an acrylic 3D laser inside which turns on when connected to a USB port. The USB features a hole that can be used to hook the USB to your keys. The products come in various combinations of colour. The USB is suitable for convenient transfer of data. You can select the storage size. The USB flash drive can be distributed amid a conference to share files or a seminar. It can also be used during business meetings. The flash drive is also great for keeping key codes as well as personal documents. Do not miss this amazing opportunity to pull your business ahead of its competitors. Available at an affordable price, you can enjoy a successful brand promotional campaign with this amazing USB. 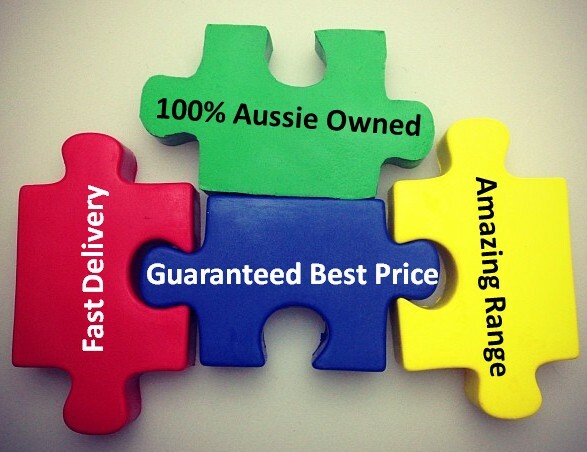 Included in the pricing is one colour, one position laser engraving of your customised logo. Delivery is done only in Australia within 2 weeks. GST is excluded in all prices listed.